Georgian is an adjective usually associated in the popular mind with refined furniture, elegant clothes, buildings of deceptive simplicity, decorous prose, mellifluous Classical music and country houses set in agreeably designed landscapes. When we talk of Georgian Architecture we usually think of dignified, often symmetrical facades of brick, elegant sash-windows, a door case usually with a fanlight, and a well-mannered and reticent appearance. However there was far more to Georgian buildings, and there is a remarkable diversity of the architecture created during the reigns of the first four Georges, from 1714 – 1830. As the century progressed, the range of styles was greatly extended, and included Palladianism, Gothick, Rococo, Chinoiserie, Hindoo, Indian, Neo-Classicism and much else. Here we highlight seven Georgian masterpieces, some of them not well-known, but each a stunning example of this exciting, architectural period. 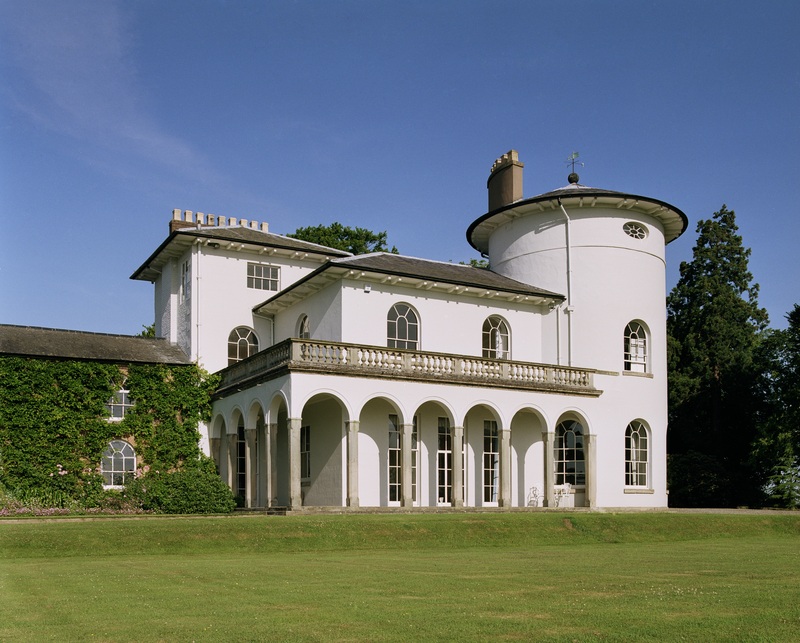 Designed by John Nash in the early 1800s, this is a very early example of an asymmetrical Italianate villa that would become very popular in the first half of the 19th century. The architect, John Nash was responsible for designing many famous buildings including the Royal Pavilion in Brighton as well as Buckingham Palace, Marble Arch and Carlton House Terrace in London. 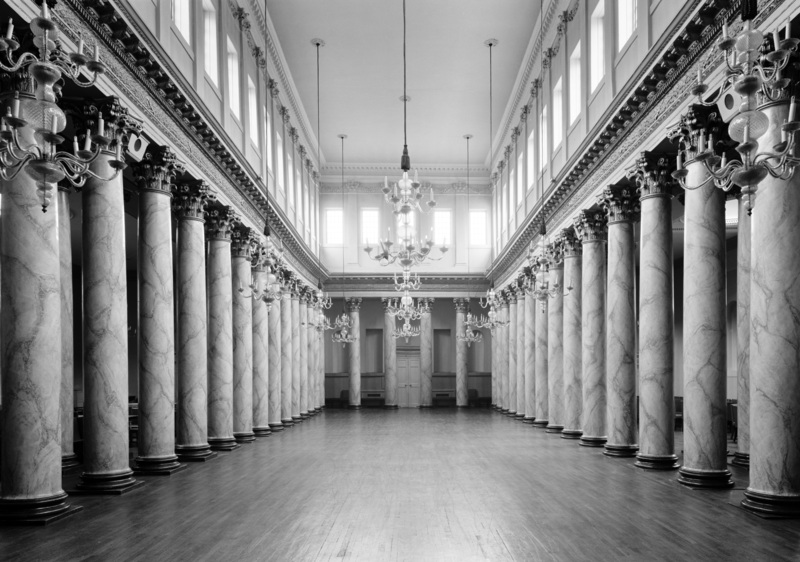 The interior of the Assembly Rooms in Blake Street, York was designed by Lord Burlington who had become the authority on matters of architectural style and taste in Georgian England. It was based on the ‘Egyptian Hall’ of Vitruvius, as interpreted by Palladio. 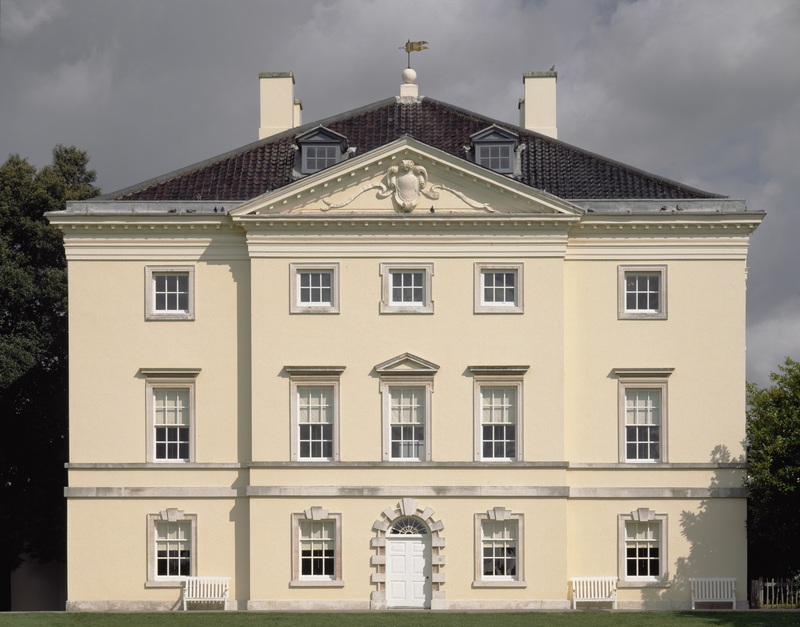 Designed collaboratively by Henry Herbert (Lord Pembroke) and Roger Morris, this beautiful Palladian villa was built for the remarkable Henrietta Howard, mistress of King George II when he was Prince of Wales, and friend and confidante of some of the cleverest men in England. The house and gardens were intended as an Arcadian retreat from crowded 18th-century London. 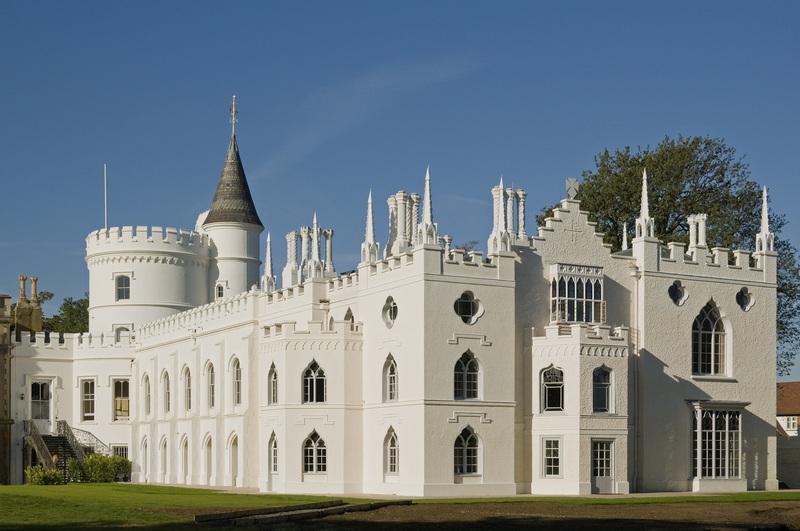 Another Twickenham gem, Strawberry Hill was created in the Gothick style by Horace Walpole with much input from the architect John Chute, who Walpole described as his ‘oracle in taste, the standard to whom I submitted my trifles and the genius over who presided over poor Strawberry!’ The house was rebuilt in stages, between 1749 and 1776, with the addition of gothic features such as towers and battlements. 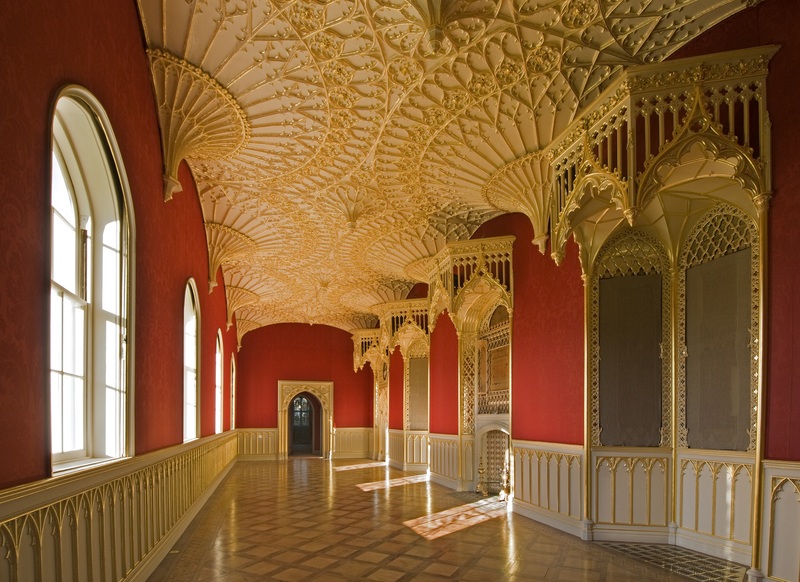 Inside Strawberry Hill, the decorations are elaborate. Many features were simply copied from various existing examples, such as the Gallery with its magnificent fan-vaulted ceiling. The design was borrowed from Henry VII’s chapel at Westminster Abbey. 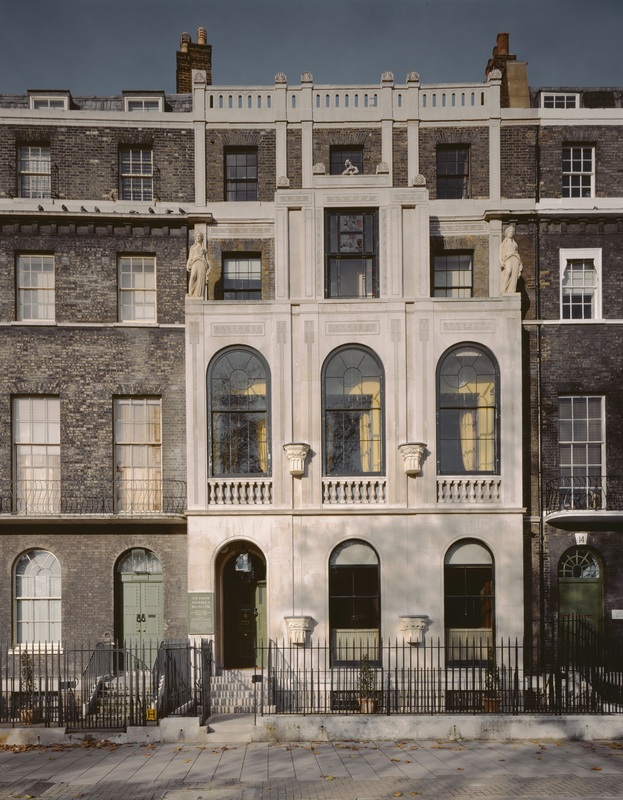 No 13 Lincoln’s Inn Fields was purchased by Sir John Soane in 1806, following his appointment as Professor of Architecture at the Royal Academy. 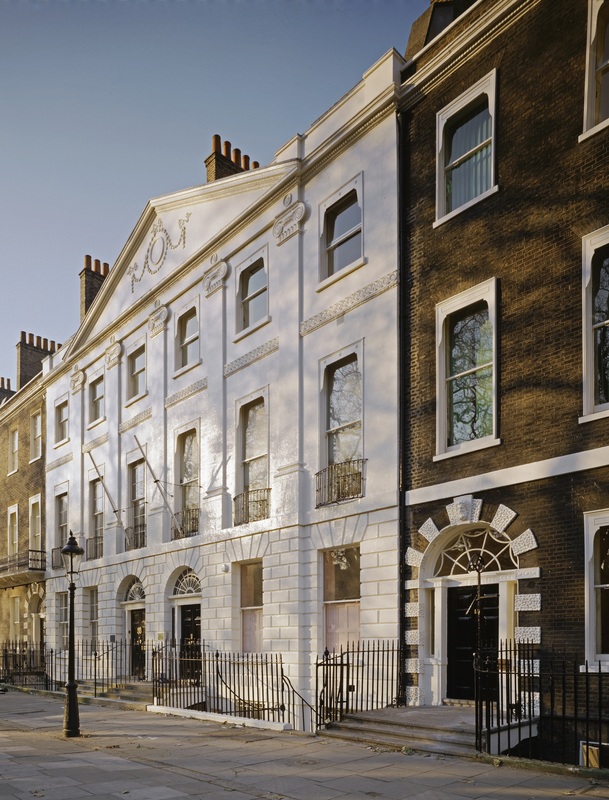 Rebuilt to house his incredible collections, he added a projecting façade of Portland Stone to the basement, ground and first floor levels and the centre bay of the second floor. Amongst Soane’s other masterpieces were his designs for the Bank of England, subsequently virtually rebuilt in the 20th century to designs by Sir Herbert Baker. Much of the interior at St Michael’s Church in Great Witley was actually rescued from Cannons, a grand estate near Edgware, Middlesex which was demolished in 1747. 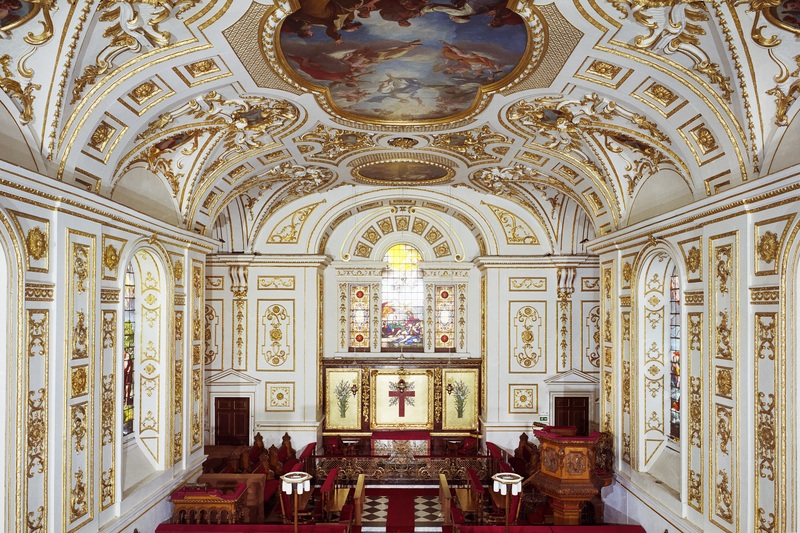 Thomas Foley, 2nd Baron Foley, bought the pictures in the chapel and everything else that could be removed and had it installed in the new chapel at Great Witley by James Gibbs, one of the most influential architects of the time. Bedford Square of 1775-86 was the first uniform square in Georgian London, achieved due to the determination of the freeholders, the Bedford Estate. The way the square was developed was typical of the time. A builder would acquire a building lease from the freeholder and would then run up the shell of the house as quickly as possible, the elevation conforming to a predetermined pattern. They would then sell to an occupier who would fit out the house to his own taste. Can’t see your favourite? Let us know in the comments below which Georgian building you would have included in this list.